State Representative Dan Swanson heralded the creation of new “Opportunity Zones” in Illinois, with a zone created overlapping portions of the 74th District and the neighboring 73rd District in Northwest Bureau County, including communities of Sheffield, Mineral and part of Kewanee represented by Rep. Swanson. An “Opportunity Zone” was also created in Southeast Galesburg in the neighboring 93rd District. “These zones create an opportunity for private, tax-free investment in low-income areas with economic need. This innovative program attempts to benefit residents in the zones as well as spurring private development and job creation,” said Rep. Swanson. Governor Bruce Rauner announced 327 census tracts were submitted by the State of Illinois to the U.S. Treasury Department for consideration as Opportunity Zones. The U.S. Treasury Department approved the recommendations, as permitted by the Federal Tax Cuts and Jobs Act of 2017. 1,305 qualifying low-income census tracts were available for selection, of which only 25% could be nominated by the Governor for inclusion in the program. The zones cover more than 85 counties throughout the state and aim to support the future of Illinois through economic growth and investment. 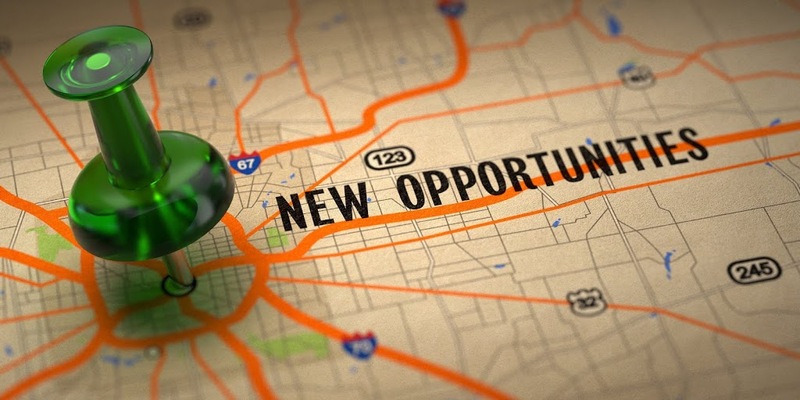 For more information on Opportunity Zones, please visit the Illinois Department of Commerce and Economic Opportunity’s (DCEO) website https://www.illinois.gov/dceo/Pages/OppZn.aspx.